1. 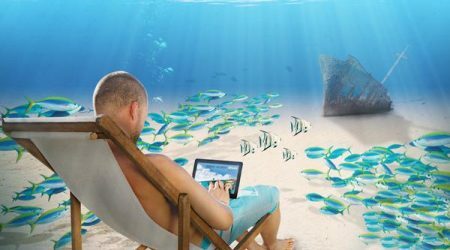 Knowledge Development (eLearning, Open Water Diver Touch, or in a classroom) to understand the basic principles of scuba diving. 2. 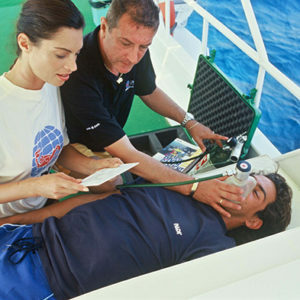 Confined Water Training to learn basic scuba skills underwater. 3. Four Open Water Checkout Dives (lake, river, ocean, etc.) to review your skills and explore! 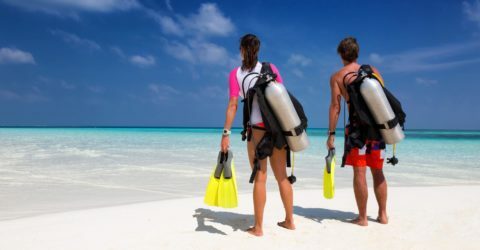 WHY LEARN TO DIVE WITH AQUARIUS SCUBA? We teach how to use dive computers! 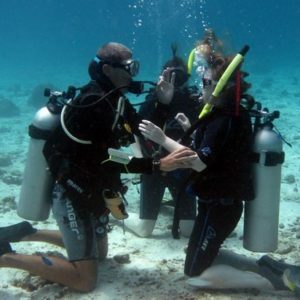 NOTE: You must complete your 4 Open Water dives within 1 year of your class and pool training to receive your PADI Open Water Diver certification. If it has been longer than a year, you will need to successfully complete a Refresher course before you can do the open water checkout dives. Open Water checkout dives are available from June until October. Open Water checkouts are also available on our Tropical Dive Trips. Email us for information on maps and accommodations. Have you already completed the class and pool training less than 1 year ago? All you need now is your 4 open water checkout dives. The 4 open water checkout dives have to be done out in the open waters, such as a lake, river or ocean. We do our open water dives in a safe and fun environment, Gulliver’s Lake, where we built our very own 20×20 training platform for you to use and feel more comfortable while completing your skills. 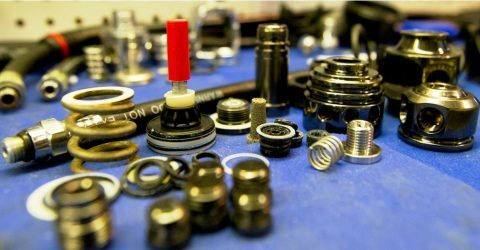 During the open water checkout dives, your Instructor will be testing you on the skills that you have learned during the pool portion of the Class & Pool course. 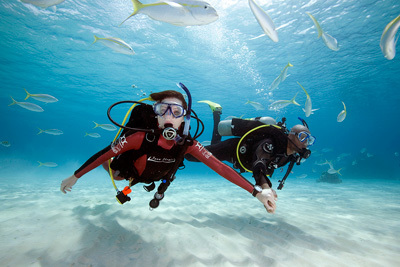 Once you have successfully completed all the skills, you will be issued the PADI Open Water Diver certification card. How exciting is that?! 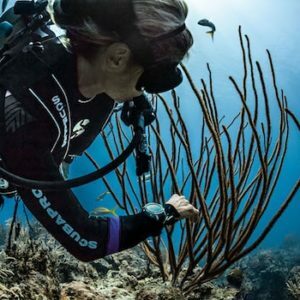 Complete your 4 open water checkout dives, in Toronto, in just a weekend.